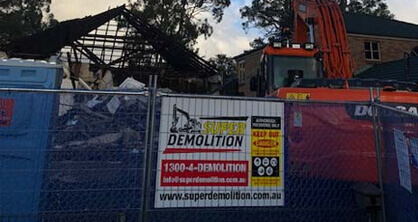 Make your environment or property suit your needs, requirements, and desires thanks to the professionals at Super Demolition! 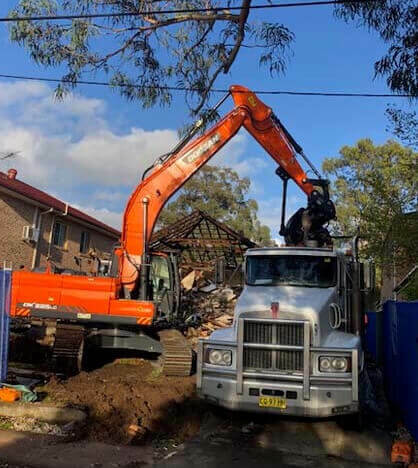 As a family-owned and operated demolition company we know the importance of delivering a premium-quality and reliable demolition service to domestic and commercial customers located throughout Sydney’s metro area. 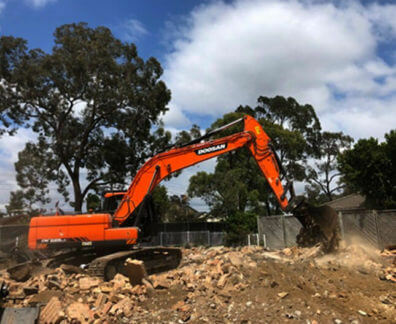 With years of in-depth industry experience behind us, combined with our passion for demolition, Super Demolition stands out as the demolition company Elwood locals can trust above all others. 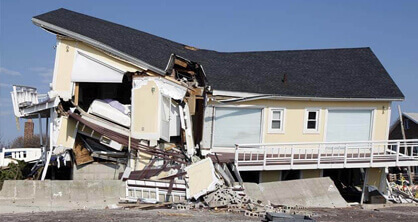 Using the best equipment and machinery we can safely break down buildings and structures and can promptly remove rubble, refuse, and other hazards that are on-site. 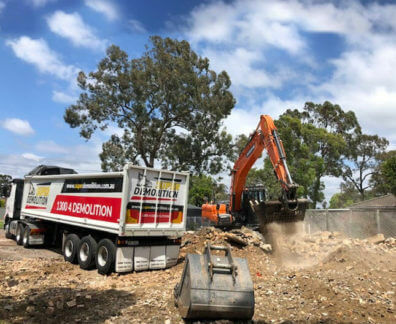 For a one-stop demolition service Super Demolition can also deliver a number of modern and detailed services to meet all the needs and requirements of our diverse range of customers including: soil removal, safe and complete asbestos removal, partial or comprehensive structural demolitions, and other miscellaneous demolition services. 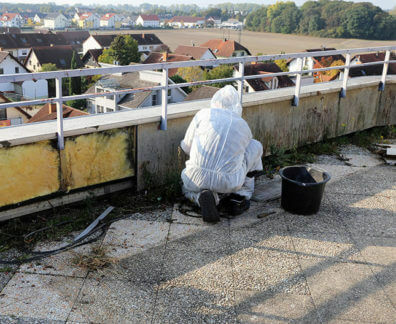 If you are in need of a detailed demolition service look no further than the team at Super Demolition. 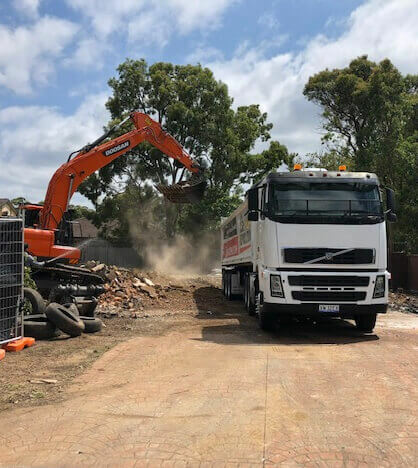 To discuss our renowned demolition services with our helpful and friendly team give us a call on 1300 433 665.